Borneo Green kratom is made from only the highest quality green vein kratom leaves grown on the island of Borneo. Green vein kratom is typically known for its green vein that runs through the center of the leaf. The island of Borneo is one of the most well-known producers of kratom in the world. Due to its warm tropical climate, Borneo kratom trees yield excellent quality leaves. Capsules are for measurement and separation purposes only. 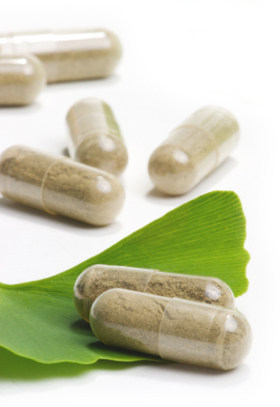 Kratom-Capsules.US advocates only the responsible use of this product. Product is for scientific and research purposes only. Not for human consumption.